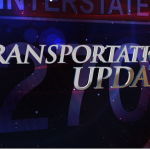 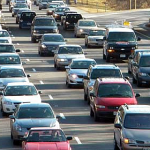 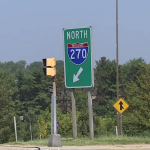 Millions of dollars in state funding will be coming to Montgomery County to ease congestion along the I-270 corridor and local roads. 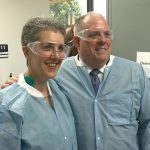 State Senator Cheryl Kagan and County Executive Isiah Leggett attended the news conference in Potomac where Governor Larry Hogan announced the new funding. 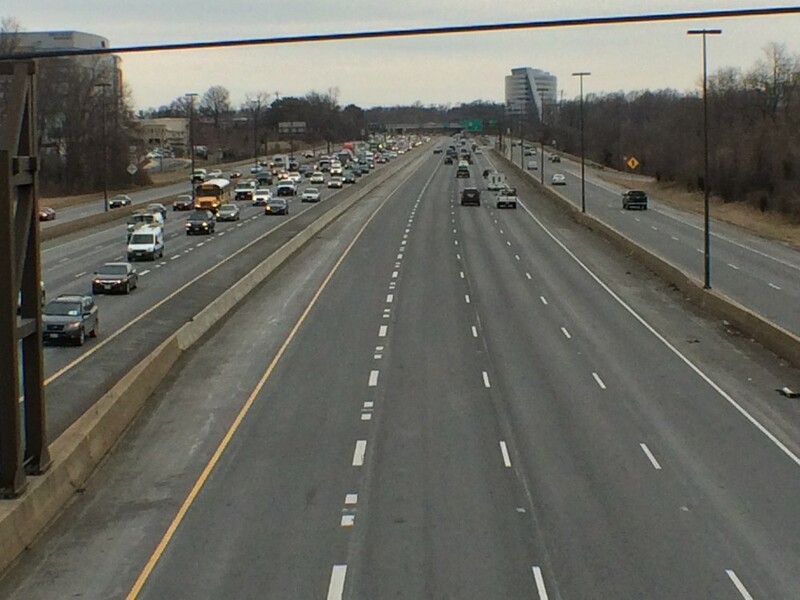 Nearly $230 million dollars will be spent on projects designed to relieve the traffic jams commuters are coping with during rush hour and at other times of the day. 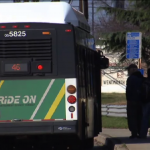 Kagan is particularly pleased that the Governor responded to her call for the state to cover the costs of providing shuttle buses in the county during Metro’s SafeTrack repair work that is scheduled next month on the Red Line in Montgomery County. 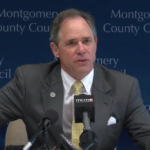 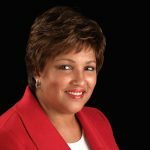 Watch this MyMCMeda Extra video, below, for Senator Kagan and County Executive Leggett’s reactions to the state funding.